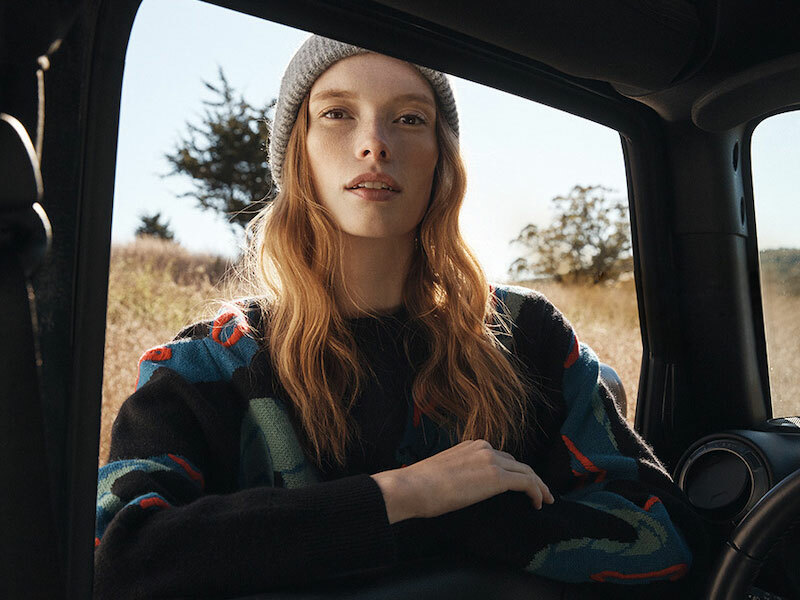 Chilly-weather must-haves from Rag & Bone Fall 2018 collection. Take on laid-back days in new standout outerwear, tailored separates, and snuggly accessories. Shop Rag & Bone Fall 2018 collection at SHOPBOP.COM. This season’s wardrobe must? Statement sweaters. Tip your cap to these outfit-making accessories. Athletic top + dark denim + wool coat = that barely-any-effort-required Saturday look. Give your off-duty lineup a jolt with this charged-up hoodie. Even bags deserve the cozy treatment this season. Color and shine (bundling up has never looked so good). Just when you thought your look couldn’t get any snugglier—enter this high-shine puffer. Mixed-plaid suiting (a.k.a. tailored pieces with 7-days-a-week appeal).